Prepare your skin to glow! 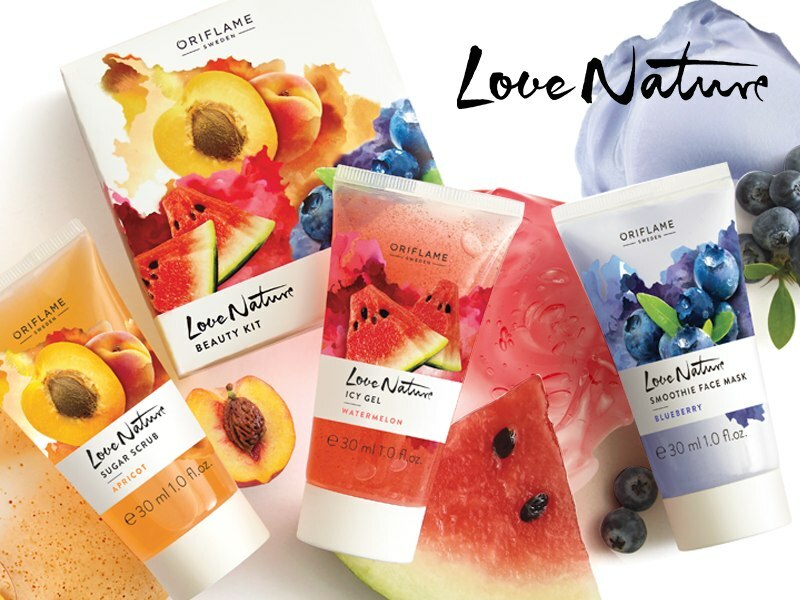 Let our new fruity collection with natural extracts help revive your skin into supple and glowing complexion. Exfoliate, soothe and moisturise for a burst of freshness on the skin! Nourishing and melting scrub with exfoliating particles of natural origin to gently smooth the skin. Lightweight mousse cream that helps soothe and hydrate the skin. Cooling gel-like moisturizer. Helps to hydrate, soothe and refresh the skin. In line with our Swedish Heritage we took inspiration from nature and selected Apricot, a high quality natural extract to bring true benefits to your skin. But, sugars not only help to moisturise the skin, they also help to nourish the skin. Through this nourishment and moisturisation, they help to soften the skin and ultimately help to smoothen the skin. In line with our Swedish Heritage we took inspiration from nature and selected Blueberry, a high quality natural extract to bring true benefits to your skin. 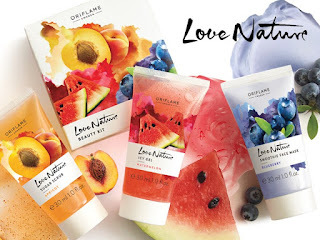 In line with our Swedish Heritage we took inspiration from nature and selected Watermelon, a high quality natural extract to bring true benefits to your skin.